10. 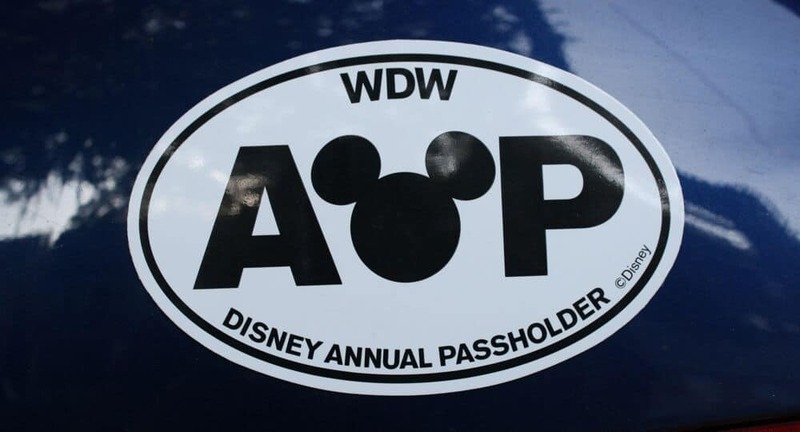 You’re an annual passholder (even though you live out of state!) To you, the Disney World fan, being limited on the number of days you can spend at the parks just doesn’t compute. You see the purchase of an Annual Pass as an investment, not a splurge item. And not only do you have an Annual Pass, you really get your money’s worth out of it. You visit in the summer for longer than ten days. You return at Christmastime, and then you take a quick trip in February since it’s not crowded. For you, there’s no such thing as too many days at Disney World.